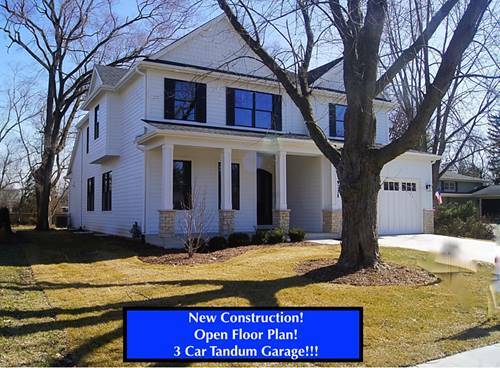 Rarely available, Like New Construction! 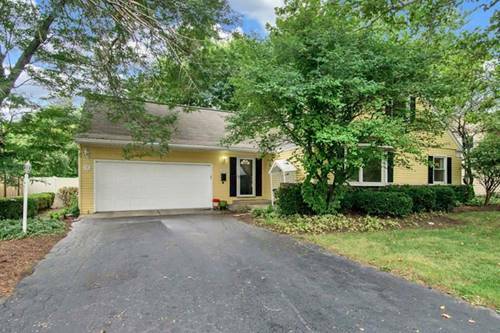 Completely Updated in Naperville's Bay Colony Neighborhood w/ Full Finished Basement. 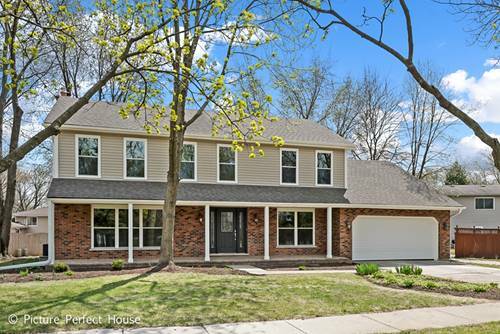 Offering 5 bedrooms with 2 1/2 baths and a phenomenal level of finish. Kitchen offers White Shaker cabinets, Stainless Appliances, Stainless Farm Sink & Quartz Countertops. Open concept first floor that flows from kitchen to family room. Brand New Air Conditioner, Furnace and Hot Water Heater. New Oak Hardwood Floors added to the entire first floor. 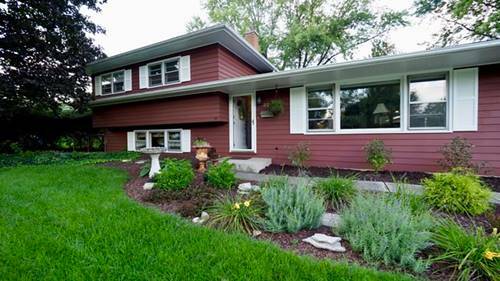 All New Energy Efficient Windows through the entire home. Huge bedrooms, Master suite with remodeled designer bath. Check out the Chip and Joanna Fireplace in your family room! 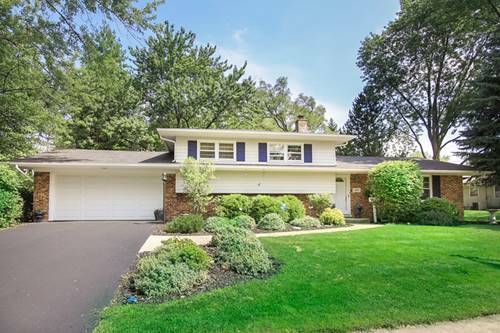 Fantastic Overall Value for Naperville! 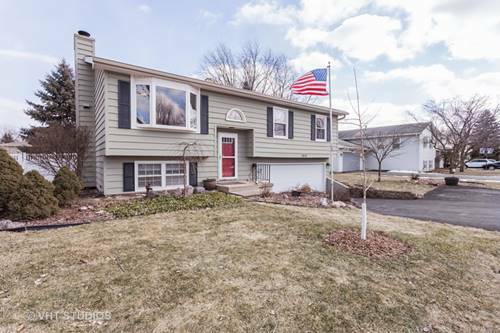 Quick Closing Possible. Welcome Home! 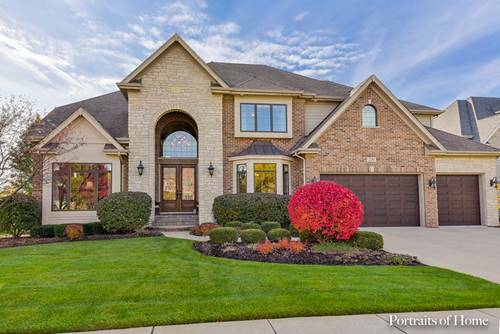 For more information about 1310 Frederick, Naperville, IL 60565 contact Urban Real Estate.